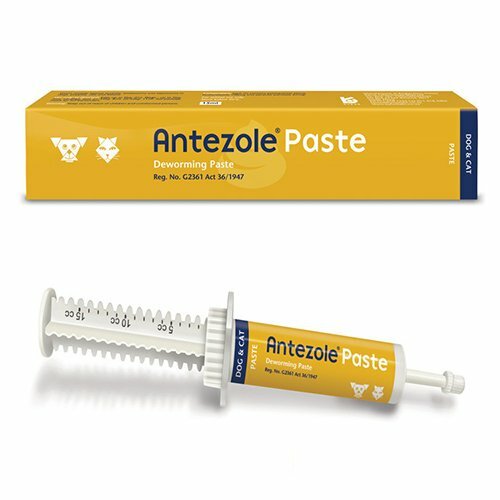 Made up of antiseptic ingredients like Propylene Glycol, Glycerine, Salicylic Acid, Benzyle Alcohol and wax solvents, Otosol ear drops is an effective ear cleansing solution for cats and dogs. The cleanser with anti-inflammatory and antiseptic properties wipes off dirt, debris, discharge and dead tissues without causing any pain or irritation in the ear canals. It accelerates wound healing by preventing bacterial and fungal infections. 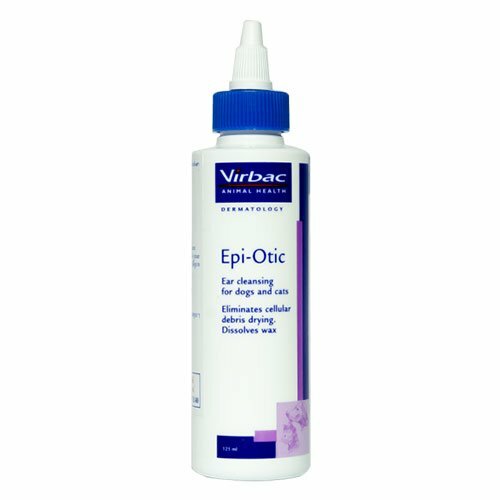 It maintains aural health by preventing bacteria and parasitic inflammation of the outer ears of cats and dogs. 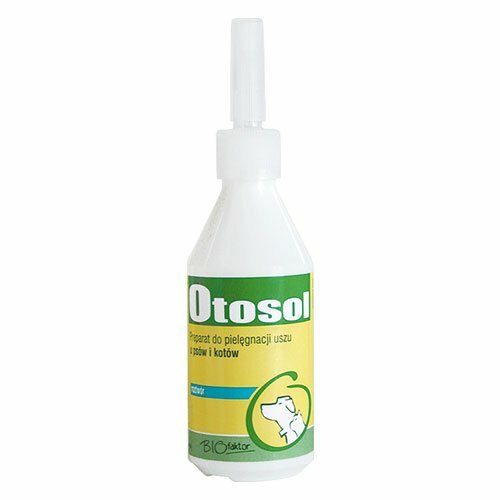 Otosol ear drops is a highly effective ear cleansing treatment for cats and dogs. 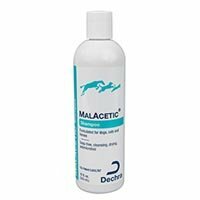 The gentle solution is used for maintaining routine aural hygiene and to prevent bacterial and fungal infections in canines and felines. 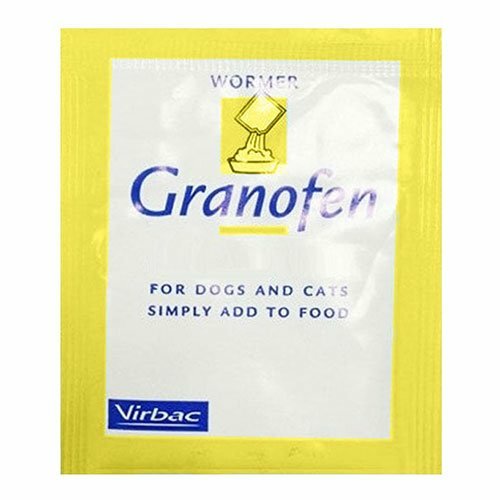 The anti-inflammatory solution removes earwax, debris and dead tissues from the ear canals and ensures healthy ears for the treated pet. Aids in treating Otitis externa. Shake the bottle well. Remove the cap and pour 5-15 drops into the pet’s ear canal. Wait for around ten minutes by letting the pet be in the same position. Gently massage the base of external to dissolve the earwax. Wipe off the debris, wax and dead tissues with a cotton ball. Ask your vet for the frequency of usage. 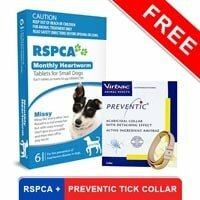 My dog got infected with a fungal infection a few months ago and it took a lot of time for him to recover from it.. After that i started treating him with these drops which were very effective on him..
64 of 85 found this review helpful.